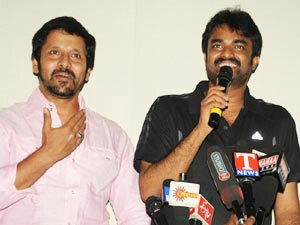 Chiyaan Vikram may be busy with Rajapattai but his next project in the pipeline has started rolling already. The star had announced that he would be teaming up with director Vijay for a commercial entertainer after the success of Deiva Thirumagal. GV Prakash’s combo with director Vijay and Vikram was a grand success in Deiva Thirumagal. Let’s hope the same magic continues.